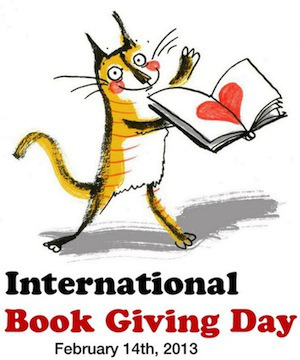 Happy International Book Giving Day 2013! Today (14 February 2013) is International Book Giving Day. And you thought it was Valentine’s Day, didn’t you? You can take part in International Book Giving Day, too! Check out the International Book Giving Day site for lots of info about the day, or quietly give a book (new or second hand) to someone who could do with a good read. Maybe you could just recommend a school library book for your friend to borrow if you don’t have a book to give away. Previous Post Book Review: Maximum Maxx! You mean I can stop looking for a book with 137 on the cover? Phew! Wait—Stories for 137 Year Olds. You should write that one! International book giving day is a fantastic idea. We’re taking some books up to the children’s section of our local hospital today. 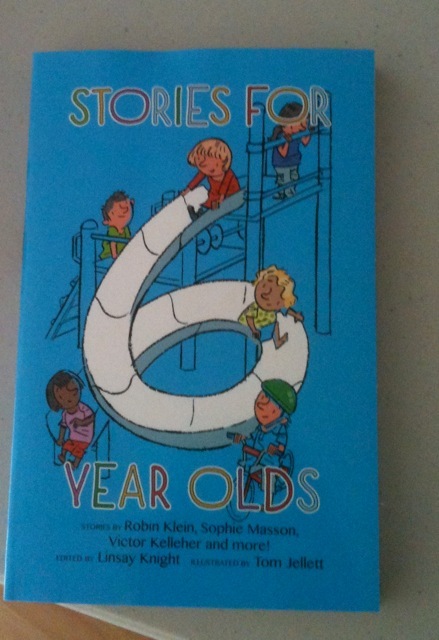 Taking books for children in hospital is a great idea. Happy book giving!